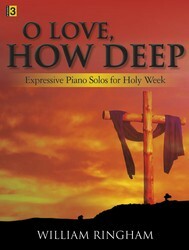 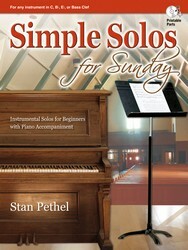 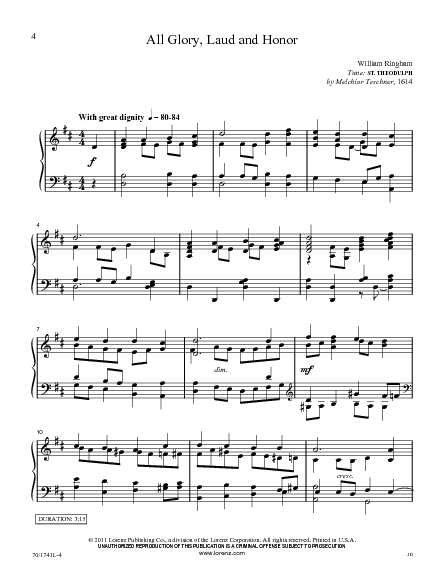 Level 3 • For many church pianists, it's a challenge to find fresh musical expressions for the important days between Palm Sunday and Easter. 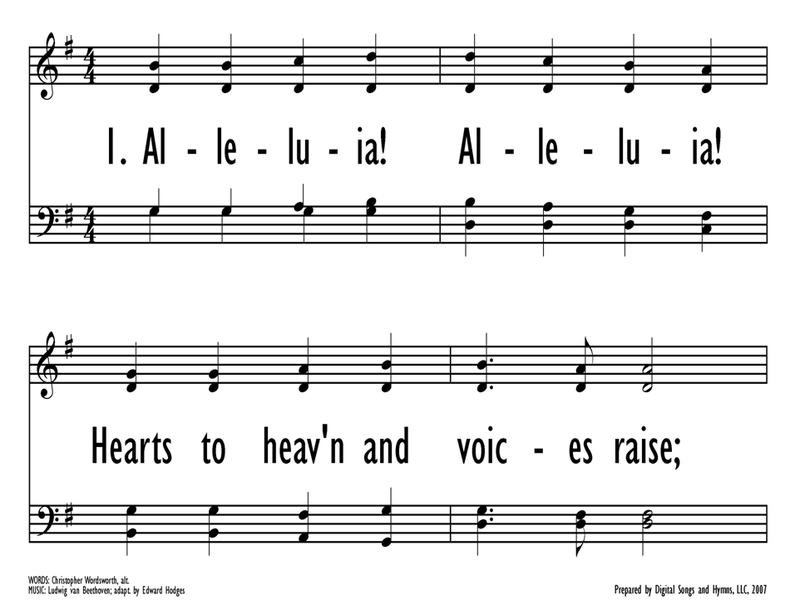 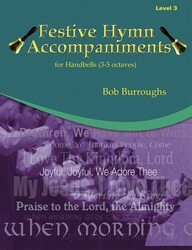 Well-known handbell arranger William Ringham offers this one-volume answer to that dilemma. 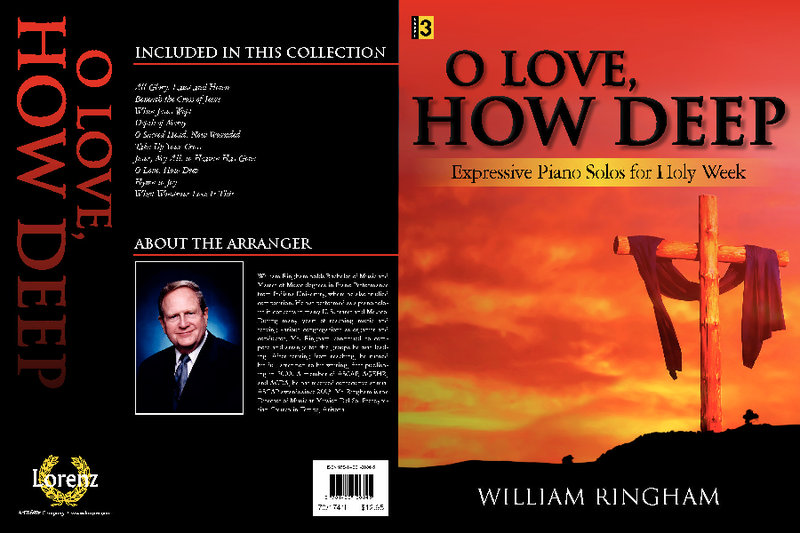 You'll find familiar titles, to be sure, but what sets this book apart are lesser-known, wonderfully effective songs such as William Billings's "When Jesus Wept" or the spiritual "Jesus, My All, To Heaven Has Gone." 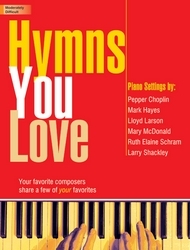 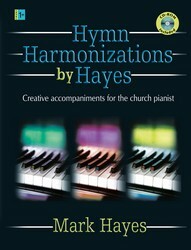 Beautiful piano sonorities and innovative harmonies make it a collection that you will revisit again and again.